Monday Morning Mentions Says Goodbye! 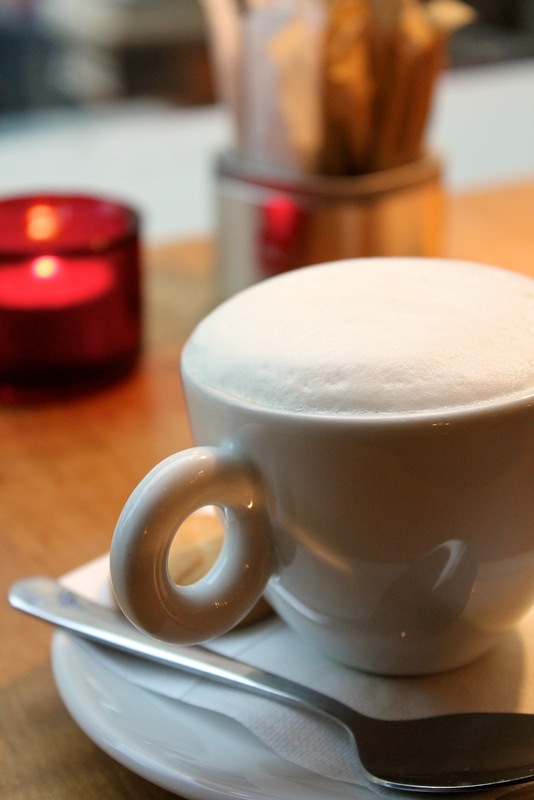 For the past 2 years, Monday Morning Mentions has been bringing you some of the best highlights from the genealogy blogs and beyond. 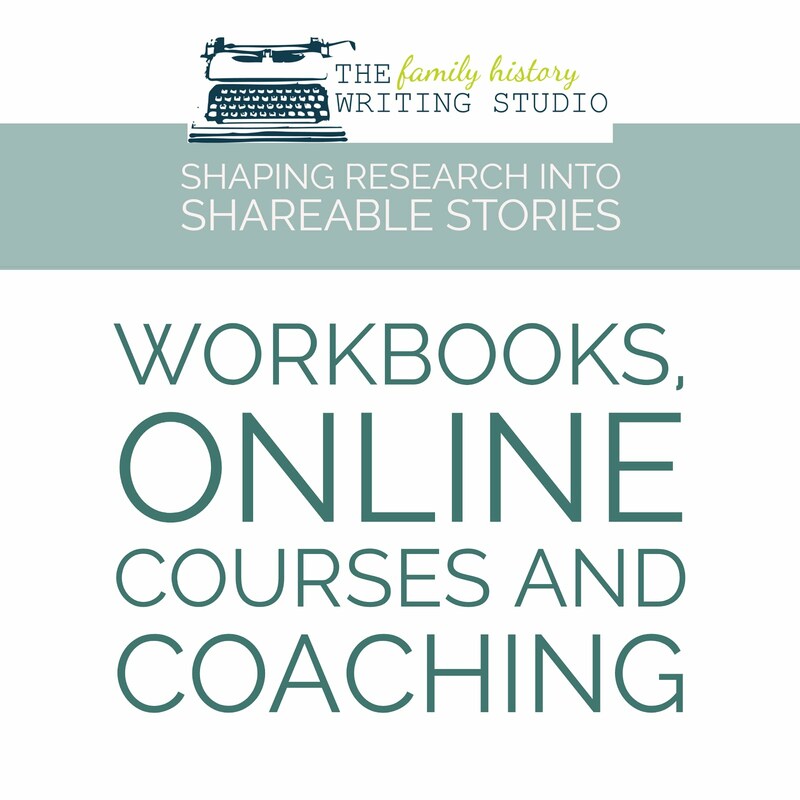 I have shared with you blogs, books, webinars, podcasts that span research and writing family history to social media and productivity. Each week, I've helped introduce you to new bloggers and shared some of the finest blog posts from across the internet. However, after much soul searching, I have decided that it's time to retire Monday Morning Mentions. For the last couple of months, I have thought long and hard about this decision. It was a difficult decision because the numbers indicate that many of you enjoy my weekly round-up. Why walk away from a regular blog post that draws so many readers? I believe in keeping things fresh and moving things forward. Over the past four years, I've grown as a blogger and as a writer and I believe growth can only continue to happen when we are willing to change and reinvent ourselves. I want that for myself and for my readers. Monday Morning Mentions served several purposes. It exposed myself and you to so many great genealogy blogs. It was a way for me to be generous to this community, and of course in the process I've made a great many new friends. However, I feel it is time to be generous in other ways. It's time to focus on new projects so we can all continue to grow and expand as family historians and writers. I have many projects in the works and more waiting in the wings and it's time to clear a little space on this blog and in my calendar. Of course, I will still continue to follow and read the thousands of wonderful blogs I've come to know and love. I just won't be highlighting them here, in this format. 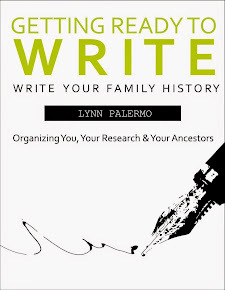 However, keep an eye on my twitter feed @LynnPal and my Facebook page, and our Google+ Community for Family History Writers, I'll continue to share many of those great reads in all these social media outlets. Like I said, I have many projects to get on with, including our newsletter Storylines. Our first edition will be out later this month, be sure not to miss it. I'm certain a few mentions will end up there as well. 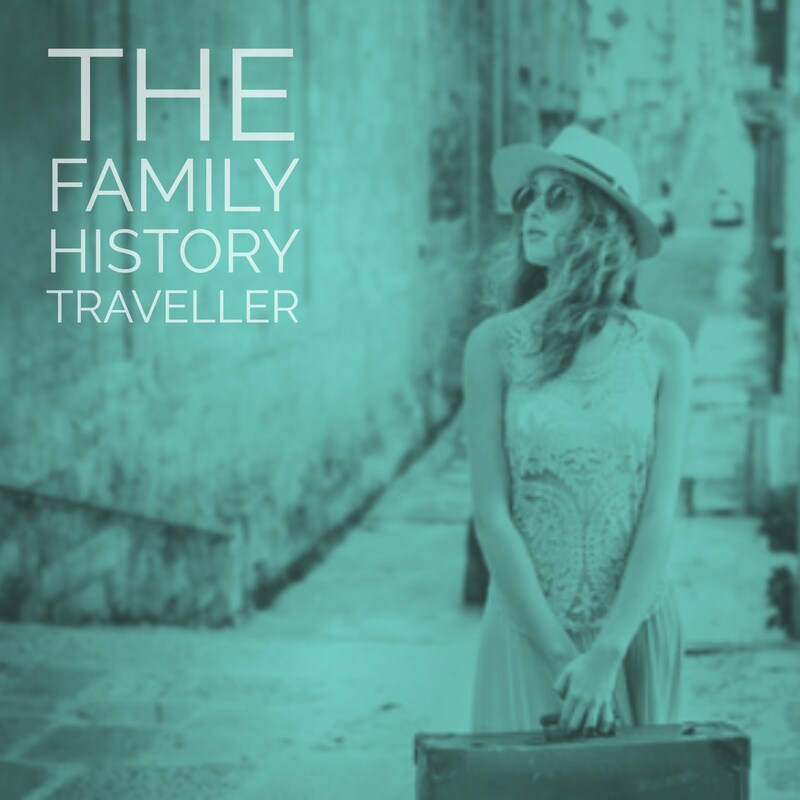 You can download my first ebook, for free, The Complete Guide to the Family History Interview, and I'm excited to bring you plenty more ebooks in the near future. 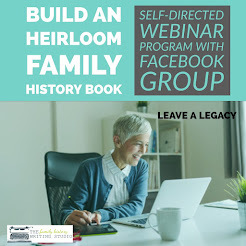 Of course, I'll continue to post each and every week with great tools and tips for researching and writing your family history, so make sure you're on the email list so you don't miss a thing. So right or wrong, it's time for a change. Of course, I don't really feel like you and I will be missing out, there are so many great genealogy bloggers who have this under control. I'll be following their round-ups as well. 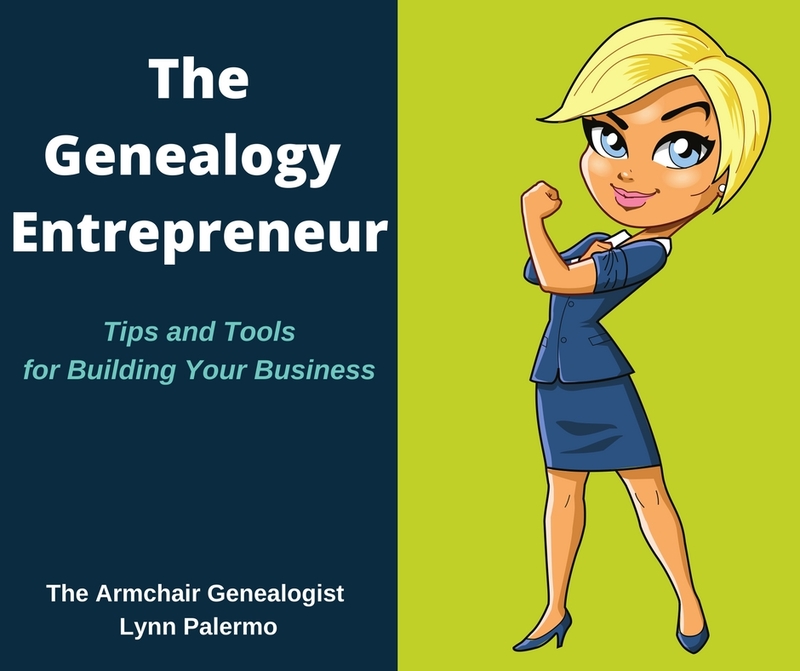 Therefore, in the spirit of Monday Morning Mentions, I'll leave you with a list of where you can find some the great highlights from this week's genealogy blogs. You can find more new genealogy bloggers at Thomas' list of New Genealogy Blogs at Geneabloggers. Dan Curtis, Professional Personal Historian always puts together some interesting selections in Monday's Link Round-Up. British and Irish Genealogy blog offers lots of goodies, This week brings Genealogy News for April 5th. And Jana Last lists some favorites on Follow Friday -- Fab Finds for April 5th 2013 by Jana Last on Jana's Genealogy and Family History Blog. And John at Transylvanian Dutch brings us his Weekly Genealogy Picks. 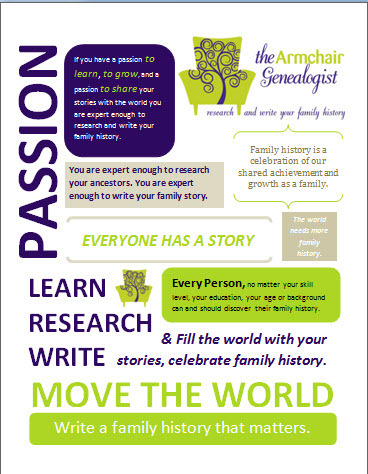 Have a great genealogy week, keep researching and writing!